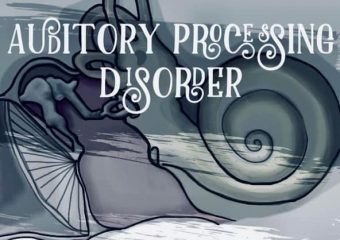 Auditory Processing Disorder is when a person’s brain has trouble making sense of words and sounds. 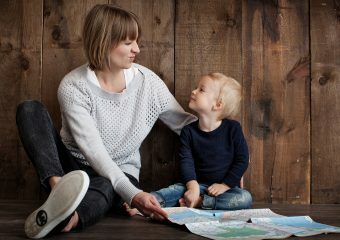 When you speak to them, your child’s brain may not catch every word. Here are my tips for how to adapt your homeschooling to help a child with auditory processing disorder. 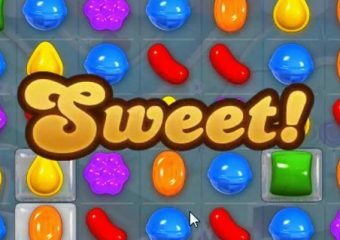 Several years ago, I had an addiction to playing puzzle games, like CandyCrush, on my phone way too much. So, I deleted all the games and made myself start crocheting instead of gaming. But recently, I added a game like that back to my phone and it is helping me homeschool my kids better. 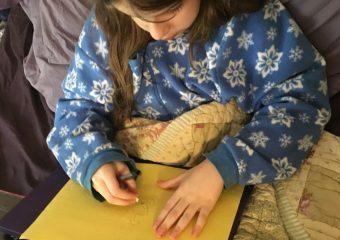 What do sick days look like when you homeschool? Most of us remember exactly how we spent our sick days as children. 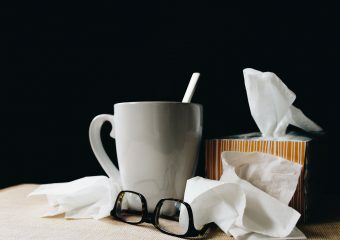 I’ve thought about how my children will remember sick days when they are adults. The way I teach them to think about their bodies now, and how I show them they are cared for, is by establishing patterns they will have as adults. Are you on winter break yet? I hope so! Taking a break from normal routines helps you regroup and re-energize. Take a few weeks off during the winter. Make crafts, bake cookies, watch holiday movies and visit family. Those things are just as important as the school work we will pick up again in January. Heres why! It’s Christmas shopping time! That means it’s time to re-stock the school supplies and pass them off as gifts. 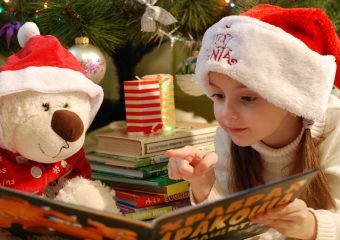 Homeschooling families all need to stock up on the same essentials every Christmas. We just do. Here’s my list of gift ideas for every homeschool family. Look over my list and see. 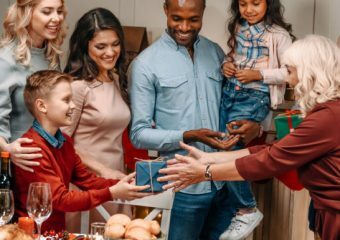 Is your family getting these 10 things this year? Be honest. 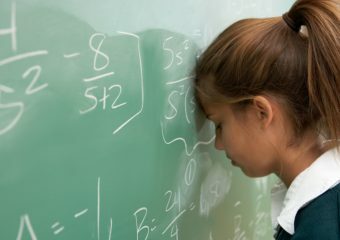 When my daughter was in fourth grade, I realized that she has dyscalculia. To help her overcome her struggle, I had to learn a new way to teach math, one day at a time. Autism, or ASD, is a condition where your brain works differently. Each person with autism has a unique experience with it. However, I hope that I can offer some good ideas to make your homeschool days go better. 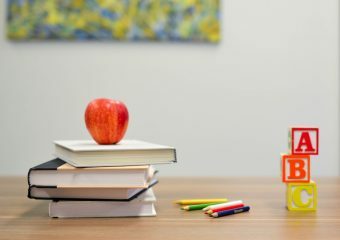 Without further ado, my 8 tips for homeschooling when your child has Autism. 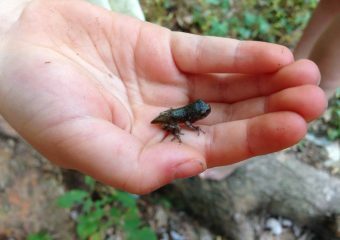 Adventures in Homeschooling — Raising Tadpoles! “I have tadpoles in our kiddie pool. You know you are jealous,” posted one of my friends on Facebook a few years ago. And yes, I was jealous. Raising tadpoles is one of the quintessential homeschool science activities, right?